Welcome to Louie's Pizza House Located in Downtown Waterbury, CT, Next to the Palace Theater & Across the Street from UCONN. Louie's Pizza House has a great selection of menu items tailor made to satisfy your cravings. 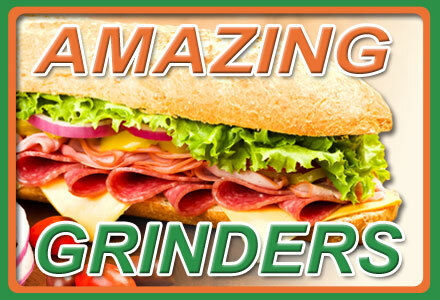 We have excellent Appetizers, Salads, Calzones, and Grinders to go along with our Great Pizza. We serve Amazing Pasta Dishes, Greek Specialties, and Wraps. No matter what you are in the mood for, you will find something to delight your tastebuds here at Louie's Pizza House!